With the help within the community all girls have access to resources, latest tech events and discounts and developer job openings. and teach girls the awesomeness of web development. 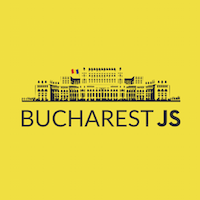 Starting May of this year, Wild Code School Bucharest will begin the part-time JS Fullstack Programme in Bucharest. The programme is a mixture of in-class learning, online exercises, workshops and dojos. 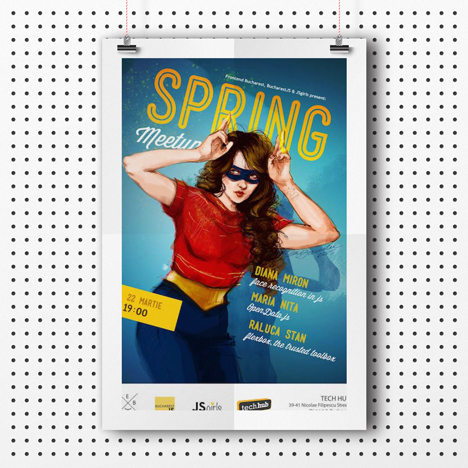 A 10 months intensive part-time course that will take place in Bucharest starting May. 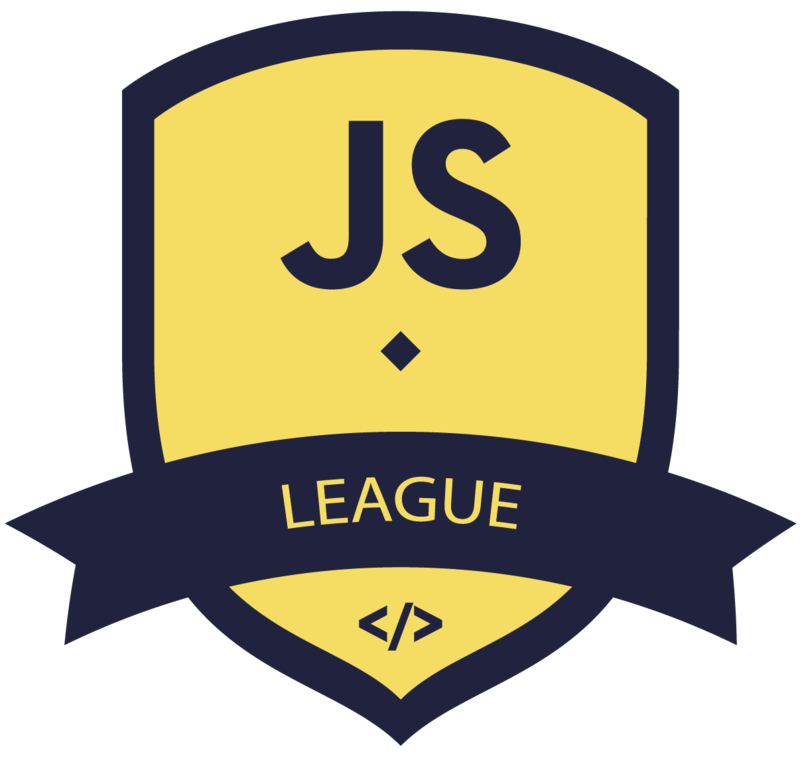 At the end of the 10 months period you will be a highly skilled jr web developer, able to join and adapt to any working environment. 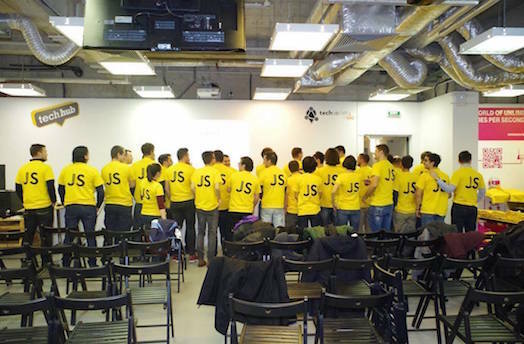 Wild Code School are offering women 3 full scholarships. 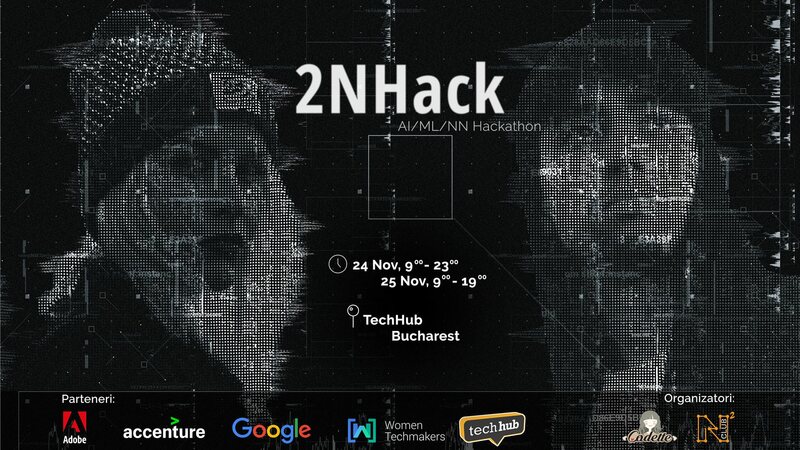 2NHack 2018 is a hackathon which takes place between the 24th and 25th of November at TechHub Bucharest and it comes as a challenge for the AI/ML/NN enthusiasts. Diversity is encouraged at team level and you are invited regardless of your gender, age or profession/study branch. 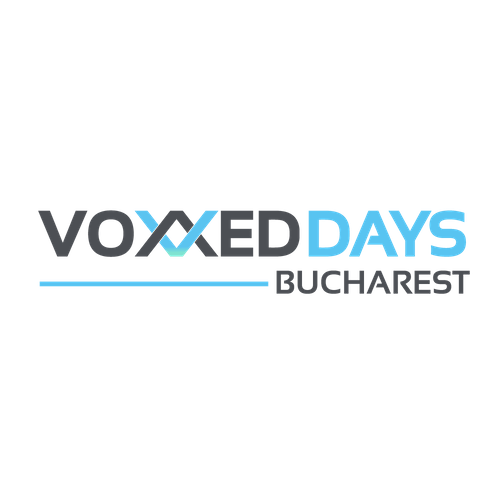 Ives van Hoorne, Co-founder at CodeSandbox.io is visiting us Bucharest/Romania and he'll be joining our November BucharestJS Meetup as a VIP speaker! 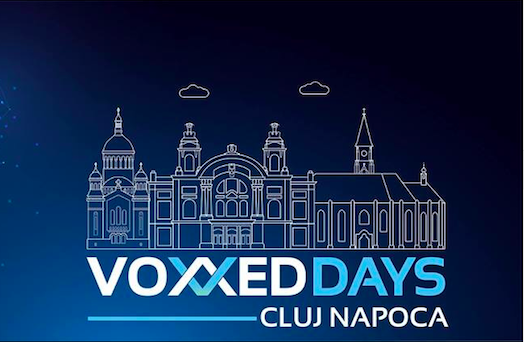 With four tracks on different topics, attendees can satisfy their curiosity and learn new skills while enjoying and having fun!